Fast Cash made it two in a row today winning his 2nd race on the trot in the TROA Handicap at Bendigo today over 1300m. He jumped well and settled well mid field and swept into the race at the top of the straight to win well. 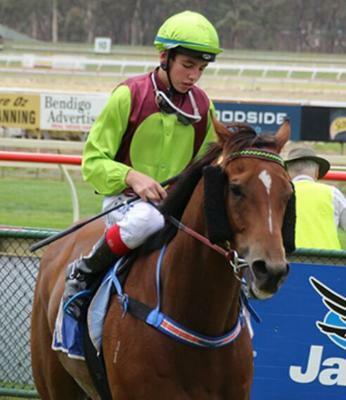 Young gun jock Brandon Stockdale gave him a peach of a ride and continues to impress riding his 2nd win for us this month.